March/winter weddings seem to get more popular these days. 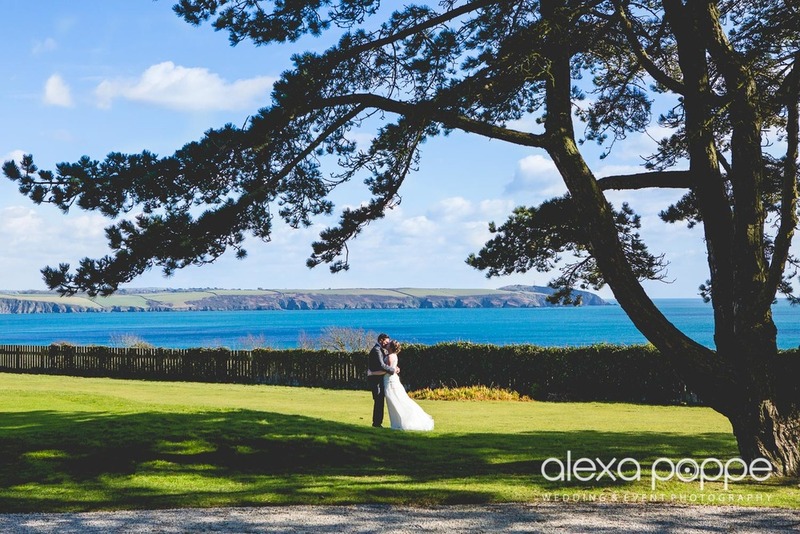 Especially if the weather turns out like for Sarah and Aaron's wedding at Carlyon Bay Hotel early march. It was so sunny that we had to find a bit of shade for the group shots in the hotel gardens. If you'd like to get inspired for your winter wedding in Cornwall, I've posted some of my favourite shots of the day on my facebook page.